I love Valentine’s Day. It’s probably my favorite holiday after Christmas. Maybe it’s the pink, maybe it’s the hearts, maybe it’s just that I like any day where I can wear a pretty dress and get flowers and chocolate. This time of year, I find that retailers just bring out the most ADORABLE goodies. There’s just SO much pink out there and everything is basically decorated with hearts, love, and kisses. 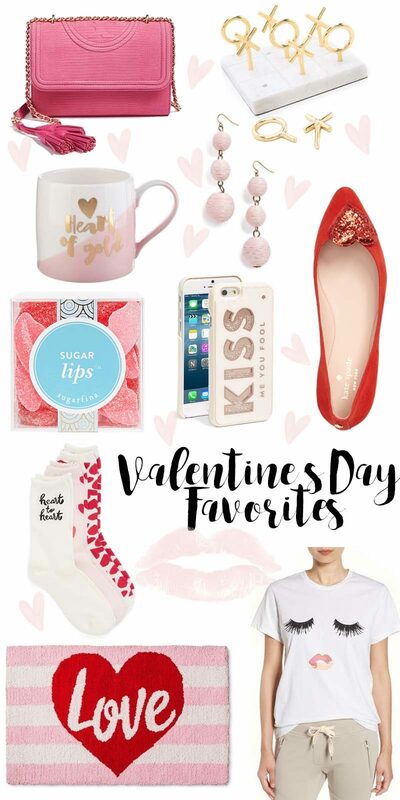 I always love rounding up Valentine’s Day favorites! The funny thing is, what I love about V Day has literally nothing to do with romance or a boy. When we were growing up, my mom would always surprise us with sweet little gifts on Valentine’s Day. 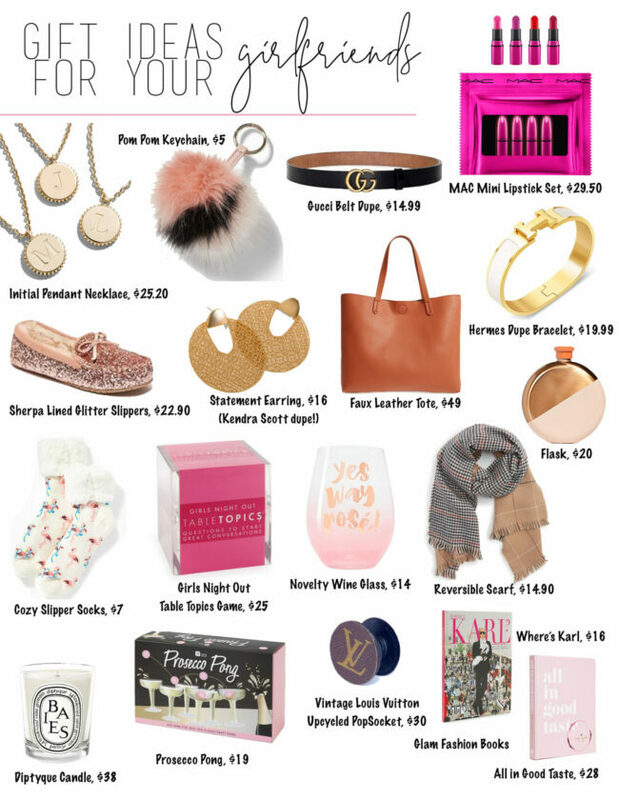 Even as an adult, when I was off at college or when I lived in New York, I could always expect a cute little package to arrive with a trinket… Maybe a heart necklace, maybe some pretty earrings, always with a nice card and some chocolates. My mom is kind of the best and always made everything special. I guess I have her to thank for liking Valentine’s Day so much! 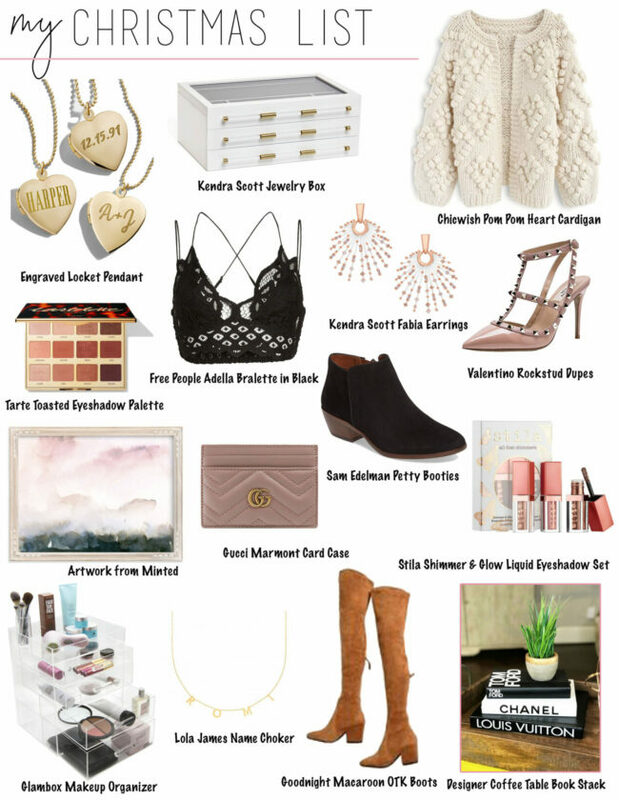 Today, I’m rounding up some of my favorite Valentine’s Day gifts and goodies. Hope you love! 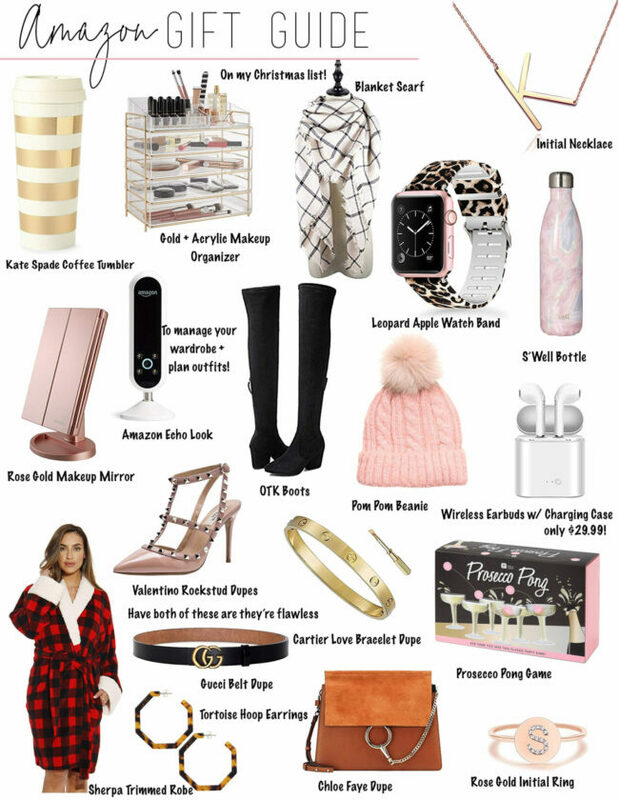 By the way– If you check out my top menu bar, you’ll see that I added a Valentine’s Day Shop and a shop for Valentine’s Day Dresses. Head there for even more inspiration, and check back on that page often because it will be constantly updated!